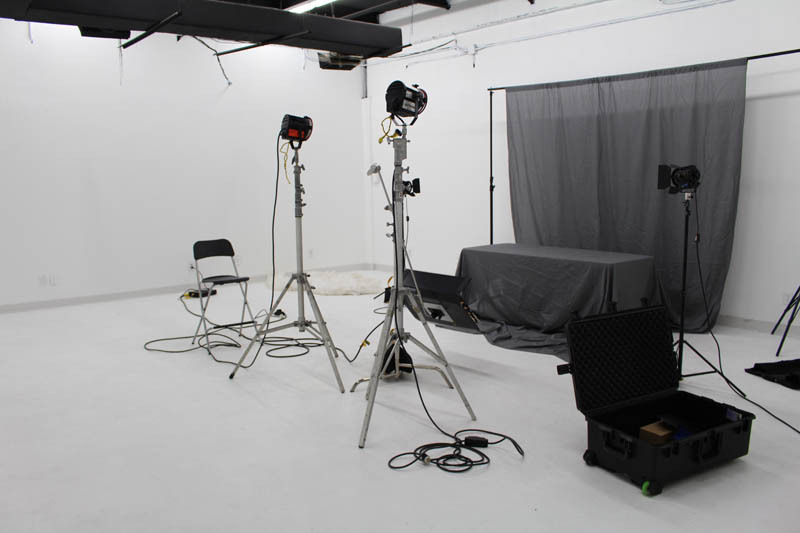 Barn Door Studio is a photography studio available to rent for any of your production needs. 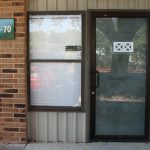 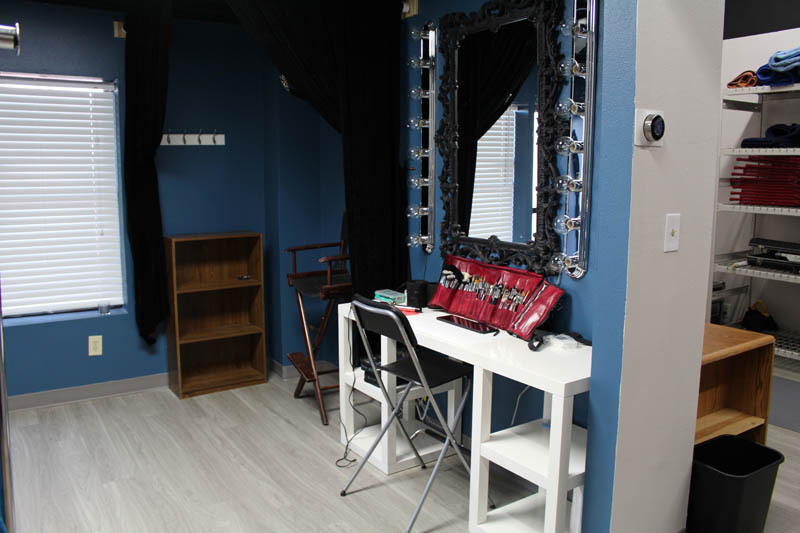 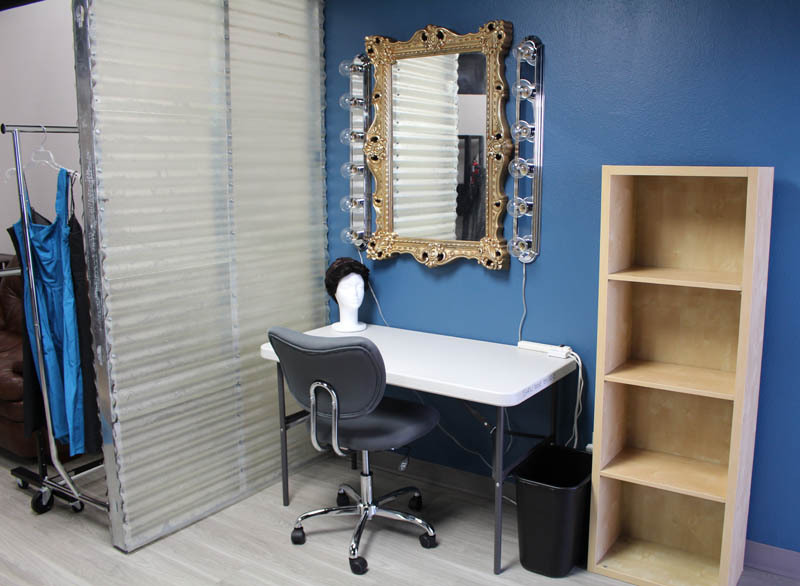 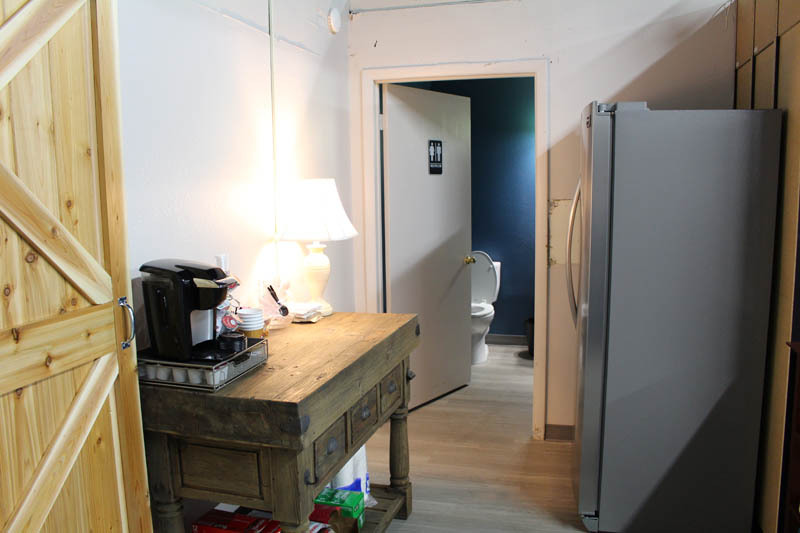 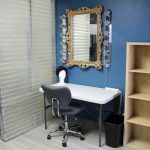 We have a 1,400 sq ft space made up of an approximately 23’x30’ shooting area and additional production, makeup, wardrobe, craft service, storage, restroom and holding areas. 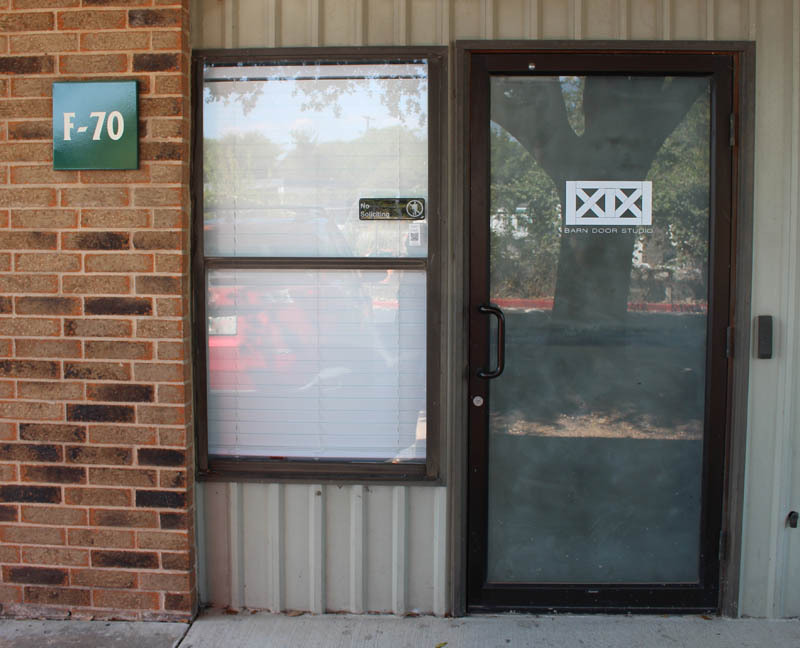 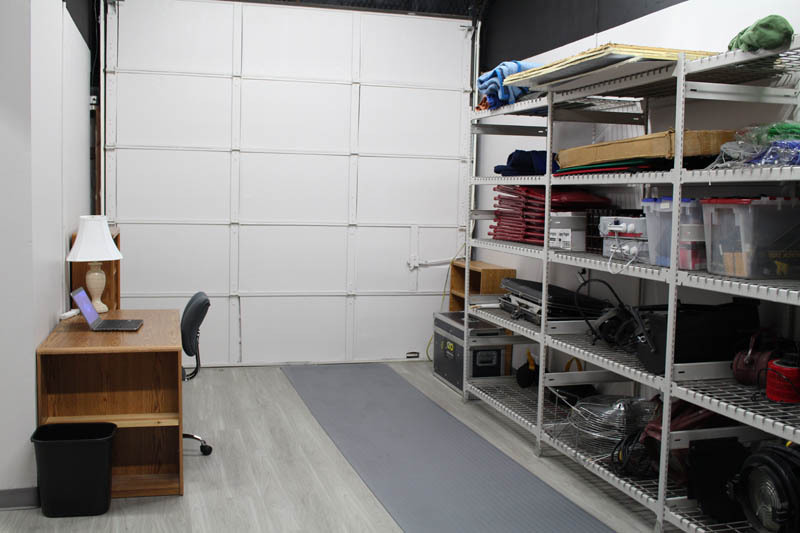 We have a loading area with an overhead door and ample parking available. 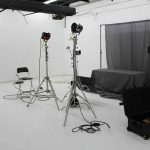 We have some equipment available for rent at an additional cost and are able to source additional equipment upon request. 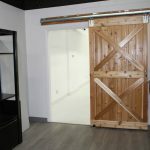 Whatever your project needs are we are happy to assist. 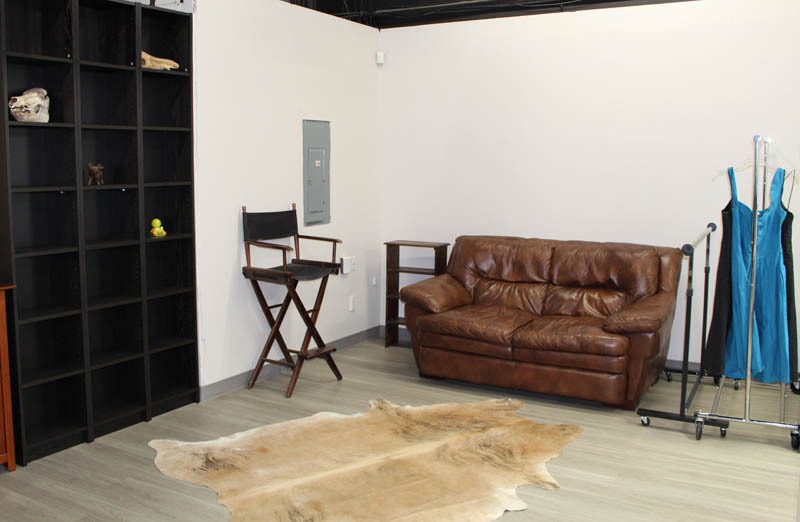 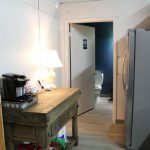 We want to help you open the door to your creativity by offering you a clean and inviting space fit for any production adventure! 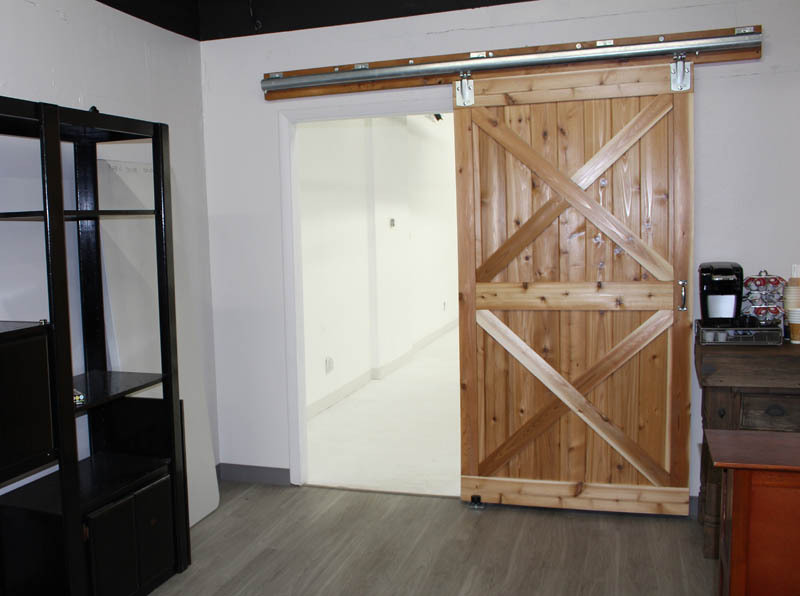 Get in touch if you have questions or would like to reserve Barn Door Studio.